If a Tree Fell in the Forest…? 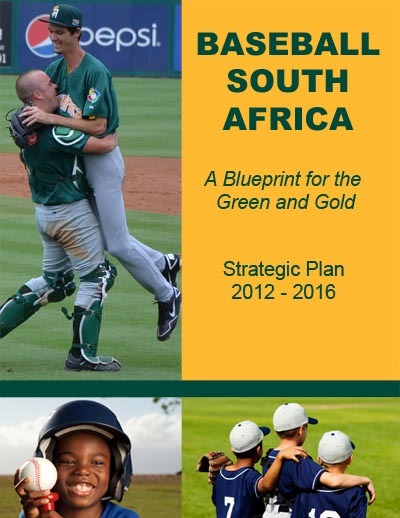 What if the South African Baseball held its 2014 National Championships in Durban and no one in the world baseball community knew about it? Would it make a sound? No information was available on rosters, fixtures, results or notable performances? What if the only images of this important event in the South African baseball calendar were protected and posted on an obscure Facebook page called Kzn Photos? If I was a top baseball prospect in South Africa, I would be livid? Despite numerous offers of assistance and logistical support for an online presence for baseball in South Africa, the myopic officials steadfastly keep our talent pool in the baseball wilderness. 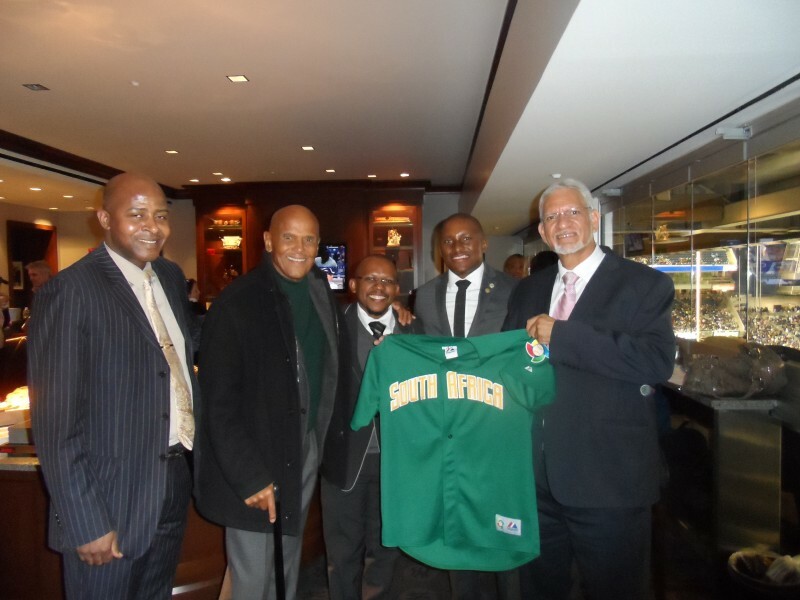 To quote their own charter, the South African Baseball Union is the National Sporting Organisation (NSO) responsible for the administration, conduct, control, development and promotion of the sport of baseball in South Africa. I think they regularly miss the opportunity to promote not only the sport, but also its top prospects. We need to Utilise the national competition to underpin and grow the professional and international opportunities for baseball players, coaches, scorers, scouts, umpires, officials, administrators and executives. The ideal metrics to measure our national success is the the number of players maintaining professional baseball contracts (currently eight), the results the national team achieves at benchmark events and the team statistics at international events. To achieve the goals above, our players need exposure to the international scouting community, and this might be as simple as published biographies of each player participating in the IRT, readily available statistics, simple videos of individual performances and interviews and effective communication of events. Nobody is suggesting that hordes of scouts are going to hop on planes to attend the South Africa National Championships, especially since we insist on holding the event during the MLB baseball season, but we could do an infinitely better job of bringing that event to the scouting community. 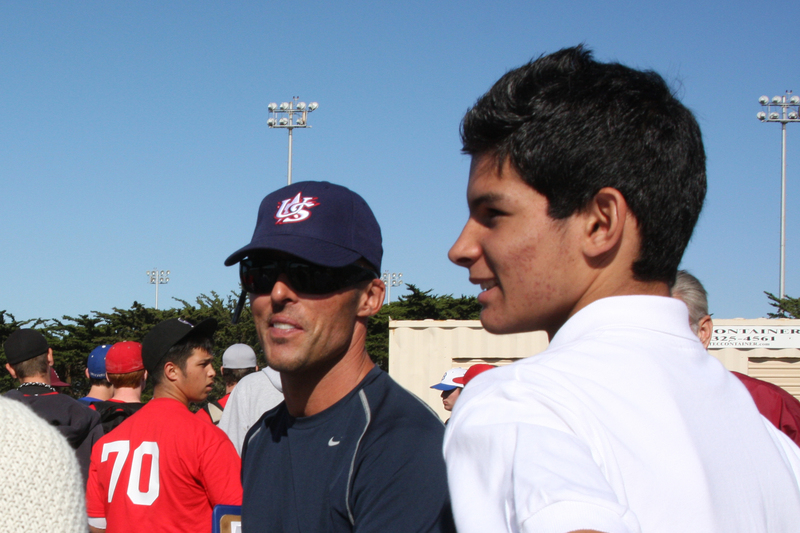 Major League Baseball is going to extraodinary lengths to grow the game internationally and uncover potential talent. Disney is even making movies and holding competitions related to the quest to find the next Million Dollar Arm. We continue to lag far behind the efforts and results shown by other countries where baseball was not a major sport. We need to step up to the plate without delay.